Pokemon GO 0.59.1 for Android is now available for download. The company also released Pokemon Go update 1.29.1 for iOS devices. The latest update brings bug fixes and other minor performance improvements to the game. Previously, the company rolled out Pokémon GO update 0.57.4 for Android and 1.27.4 for iOS with improvements. Also, Niantic released 80 more Pokémon that were originally discovered in the Johto region in the Pokémon Gold and Pokémon Silver games. 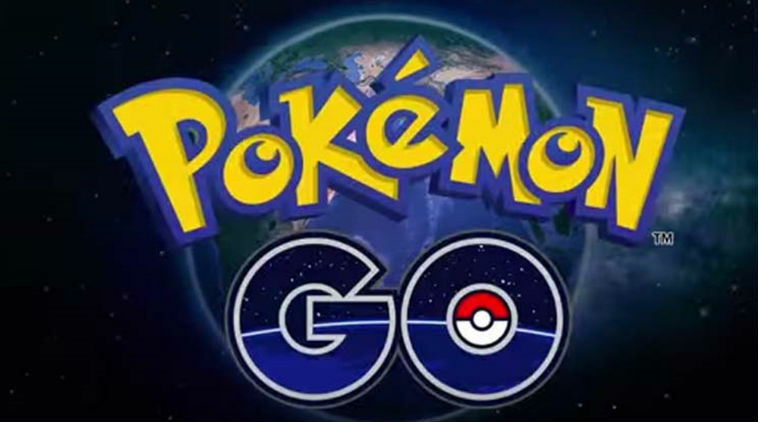 Check your updates to download latest Pokemon GO 0.59.1 for Android and 1.29.1 for iOS.